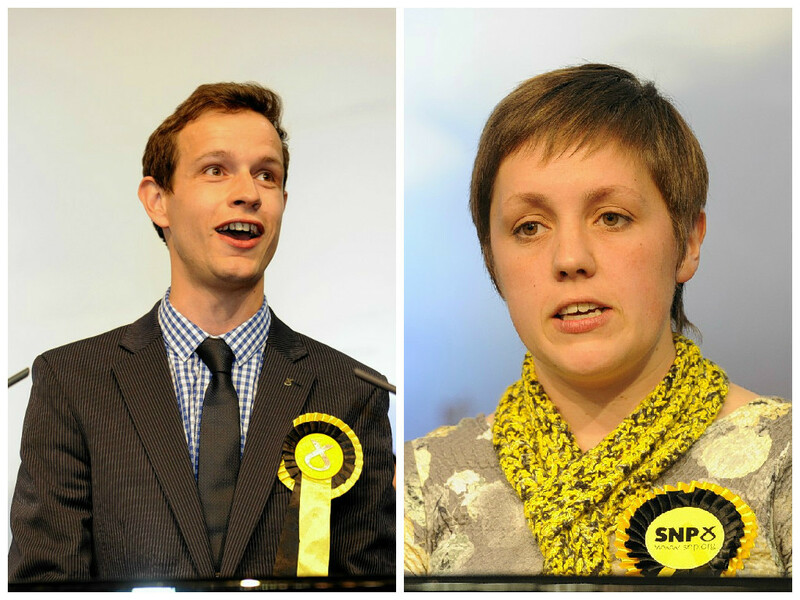 Aberdeen's two MPs teamed-up in the Commons yesterday to press the Westminster government on tax havens and productivity. Crunch talks to reach a financial deal for the transfer of major tax and spend powers to Holyrood will take place today. A break in face-to-face negotiations between the UK and Scottish governments over new devolved powers has been branded "odd". Nicola Sturgeon has hit out against an "unacceptable" devolution offer from the UK Government that she said will leave Scotland billions of pound worse off. The Treasury minister negotiating the funding deal underpinning the devolution of further powers to Scotland has insisted he "remains upbeat" - despite time running out to reach an agreement. 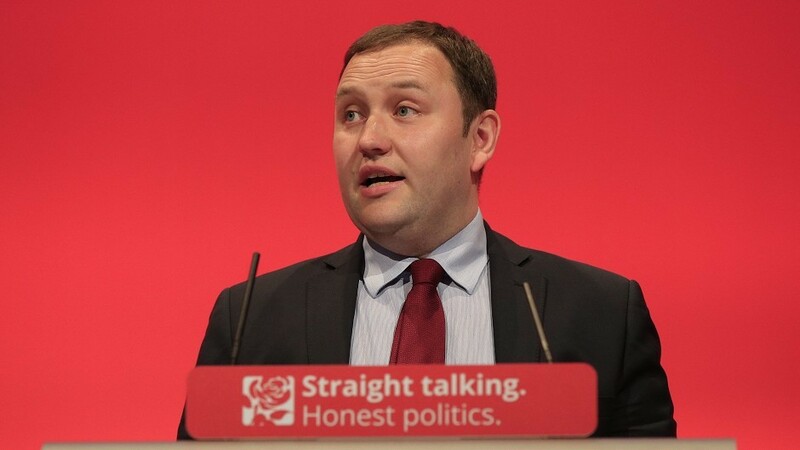 Labour will today lead a Commons debate on the "blame game" negotiations over the funding deal underpinning the devolution of further powers to Scotland. 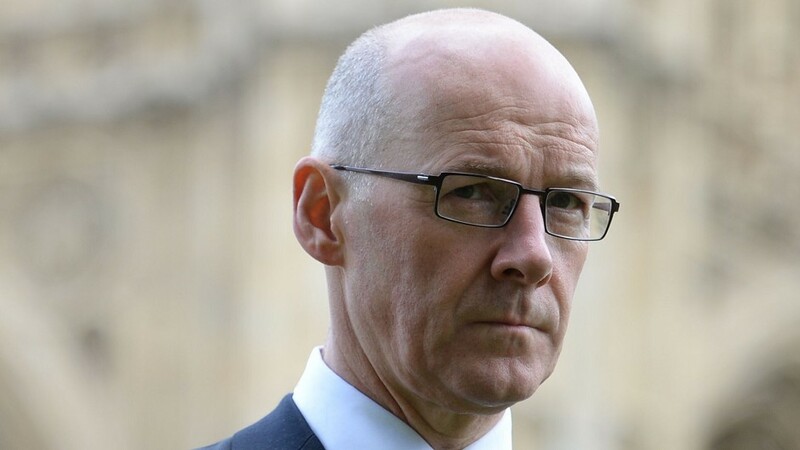 John Swinney has insisted there is still "considerable distance to travel" before an agreement can be reached on the funding deal that will underpin further devolution. The Scottish finance secretary and the chief secretary to the Treasury have held talks in Edinburgh to try to reach an agreement on a new funding deal for Scotland.